This entry was posted in Courage Is More Fun Than Fear, Excellence Is Contagious! So Is Mediocrity., Face It. Embrace It. Move On., How Cool Is That, Own This., Right Now Is The Best Stage Of Your Life (So Far), Self-Leadership: It's Up To You!, The BOLD! Factor by ANN ULRICH @DO1BOLDTHING. Bookmark the permalink. CONGRATULATIONS ANN!!!!! 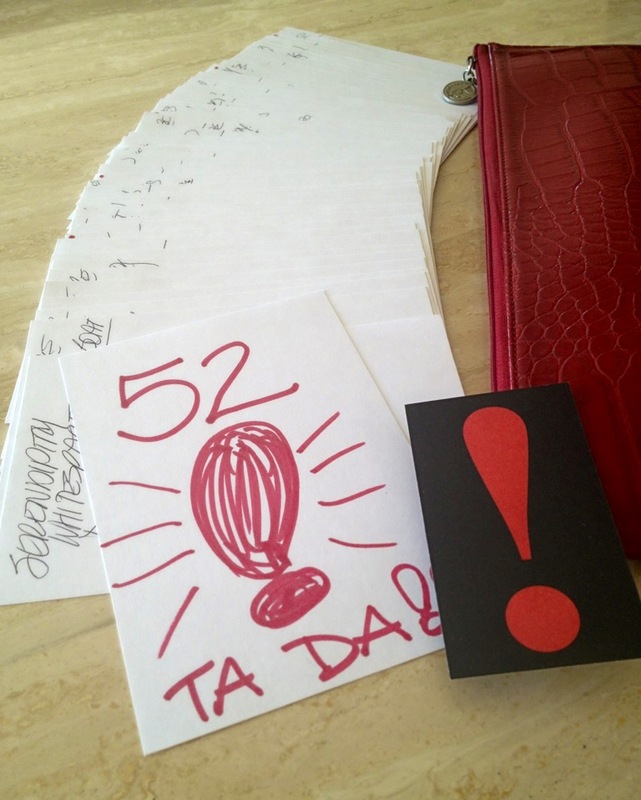 You fine tuned your “52” and you are right on schedule. Have fun celebrating this milestone over the weekend! WOW! Now the fun part begins! THANK YOU CINDY!!! Oh boy, what a project! Last week I realized I was not going to make my goal date of 52 confirmed by Feb 15th. HAD to push thru and knock this one down because the tough part is ahead… the real writing! Aaaaaand….. I’m thinking YOU have a few big milestones deserving of a few big CONGRATULATIONS too! ENJOY your exciting times ahead Cindy – THANK YOU for sharing your thoughts here and see you soon! NOTE: In appreciation for sharing your comment to Celebrate your Milestones… I’ll send you a photo of my kick-a** Mirror Message Motivation – apparently it works? !